Designer Wallpapers have a solution for style conscious home decorators. 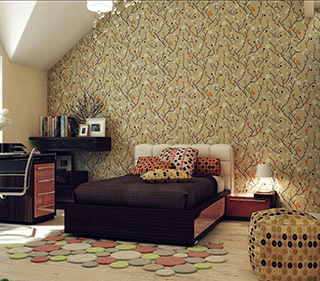 Your home gets enlivened and exciting with fanciful design wallpapers and decals. Perhaps, you wish a modern symmetrical or linear print featuring vibrant colours or a subtle decoration.